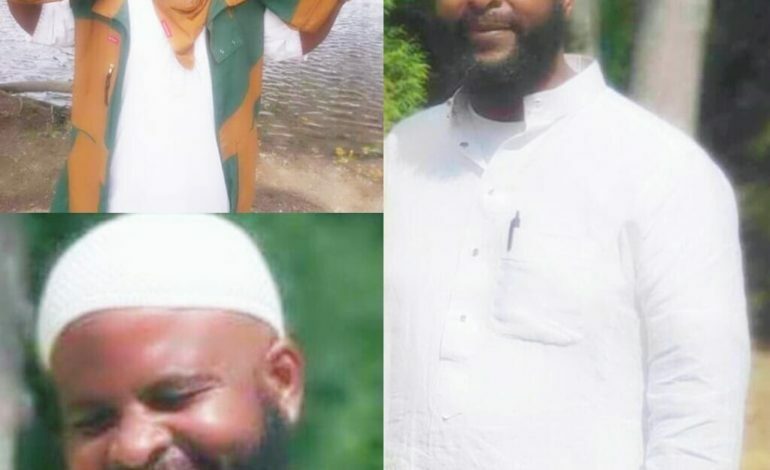 DETROIT — The Michigan chapter of the Council on American-Islamic Relations, (CAIR-MI) a non-profit advocacy group for Muslims, plans to represent the interests of the family of Abdullah Beard (aka Abdullah Abdul Muhamin) regarding his fatal shooting by the Detroit Police on Friday, Sept. 14. Black Lives Matter advocates have also launched an online campaign over the official story of police officers shooting Muhamin. Twitter users posted the hashtag #JusticeforDullahbeard claiming police went into the wrong home.